I properly love catching trains. It’s not because I don’t want to drive; I’m totally down with the whole road trip concept. 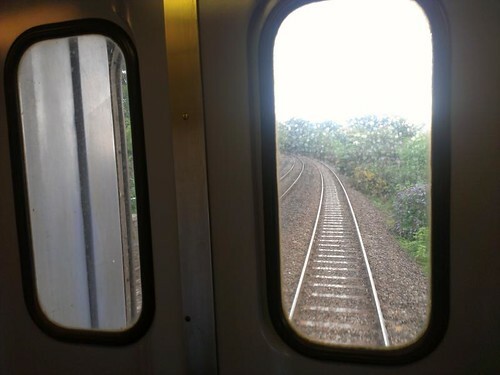 It’s because I am wholly lost in that romance of the train, moment of escape thing that train journeys can provide. It always feels like a nod to a different age, a calmer, simpler time when you could just sit down and think. I’m always rushing about, always busy, busy, busy and, in the words of that famous 80s British Rail ad, I like letting the train take the strain. And, now that I have discovered that you can take a sleeper to Cornwall, it’s going to be hard to keep me in London. (Bonus joy: it’s called the Night Riviera.) It’s an extra £50 each way on top of your ticket and it’s worth every single penny. 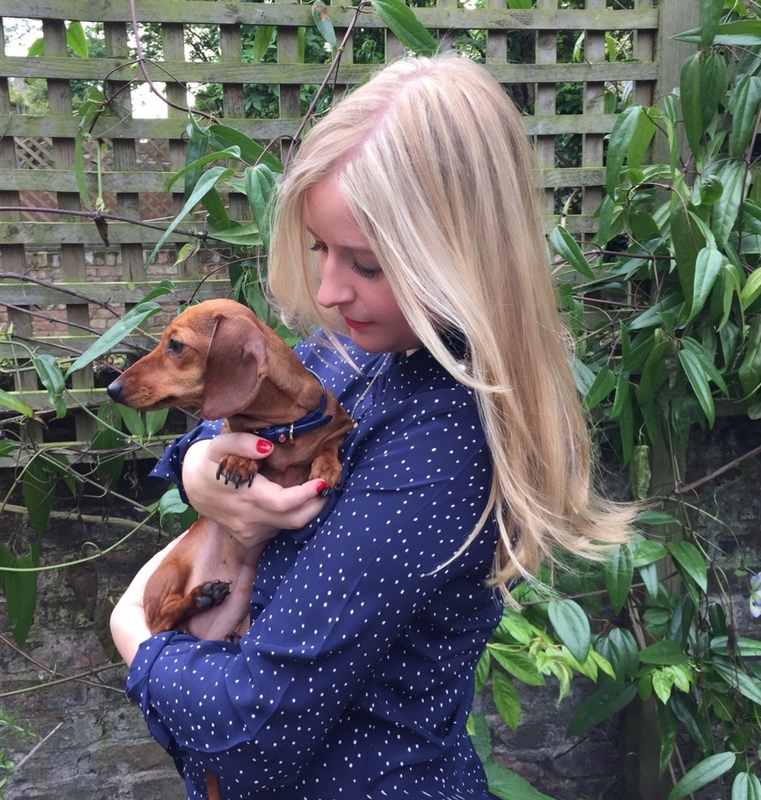 I first took it back in March with lil’sis on our way back to London from Truro, and our journey was an unqualified success. It’s so unexpected too, this idea that sleeper trains still exist on this small island where distances have been compressed by fast cars, motorways and Pendolino trains. So when I got a call last week offering me a long weekend in a beautiful four bedroom self-catering house that had had a cancellation and was standing empty, I though sod it, booked myself in on the sleeper on Thursday night, and headed off to three fabulous days in St Mawes on the Roseland Peninsula in Cornwall. 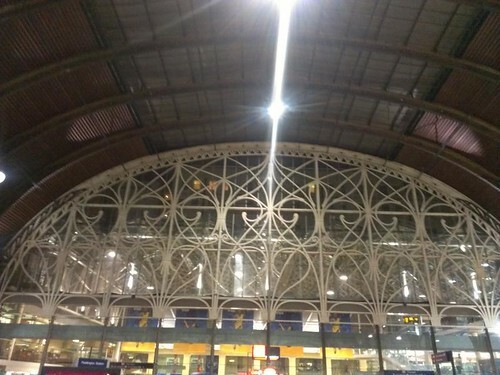 The enormous joy of the whole exercise was increased by the walk on echoing polished floors through an empty Paddington Station at 2315hrs – the train leaves at 2345, but you can get on early in order to check in with the sleeper car conductor and settle in for the night. It also gives you a chance to admire the architecture of the station that normally you miss as you rush, head down, to the platform for your train. The trains are pure Old School British Rail. 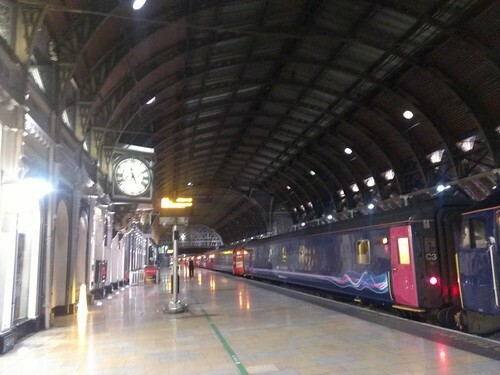 When First Great Western won the Franchise it was a fixed condition that they kept the Sleeper service running, and that meant it was guaranteed for fifteen more years. 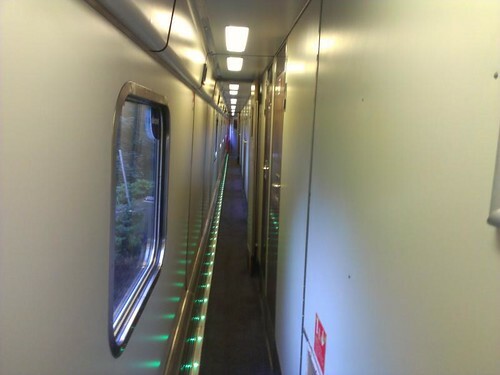 However, as the guard pointed out, this also meant that there was no incentive to upgrade the sleeper berths, which remind me forcedly of the old slam-door trains I used to take to school A Long Time Ago. That being said, they have enormous charm: there’s something comforting about the restricted space, the starched & ironed sheets, the tartan travel rug, the battleship grey colour scheme. (Granted, I did go to boarding school in the 1980s, so I am nothing if not institutionalised.) 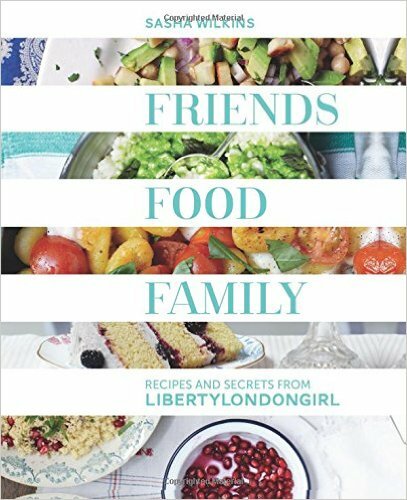 They also remind me of the 1950s children’s books I used to buy from jumble sales as a child, which always seemed to feature families travelling somewhere in England overnight on trains. The only concession to the 21st century is the small flat screen TV. It only shows pre-recorded programmes, but as these were Olympic films about the extraordinary Team GB athletes, I was more than happy. It’s the most glorious feeling lying fully flat in your private train bubble, wrapped tight in those crisp sheets, hearing the train whoosh its way west through the darkness. The knowledge that when you wake up seven hours later you will be in beautiful Cornwall, with absolutely no effort on your part whatsoever, is relaxation in itself. When I booked, I was asked if I wanted an upper or lower berth, so obviously asked for lower so I wouldn’t have to clamber over a stranger. 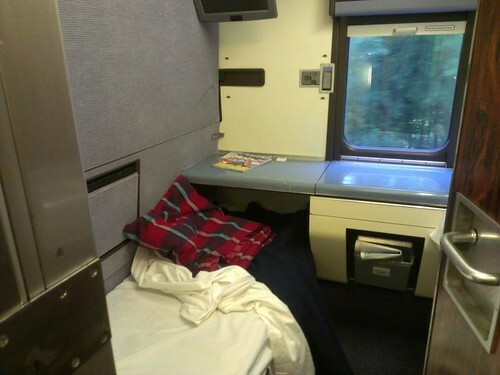 The sleeper car was sardine-full on Thursday night, but the guard laughed when I asked if I was sharing so, I think, if you book as a single person, you get a cabin to yourself. If you book as two people you share the cabin. (Can anyone confirm this?) I was thrilled, as it would be a Godalmighty squeeze sharing with a stranger. Especially with my giant suitcase. 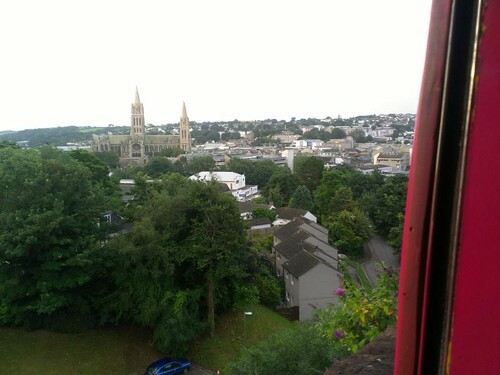 I got a fabulous view of Truro Cathedral through my sleep blurred eyes, as I waited for the train to draw into the station. I was met at Truro by the lovely Jo from Blackbird Car Hire, the absolute hands down, best ever car rental company I have used anywhere in the world and drove off to Land’s End, feeling incredibly perky for someone who had just taken a seven hour overnight train journey. Oh you make it sound so wonderfully romantic and lovely! What a nice way to travel. 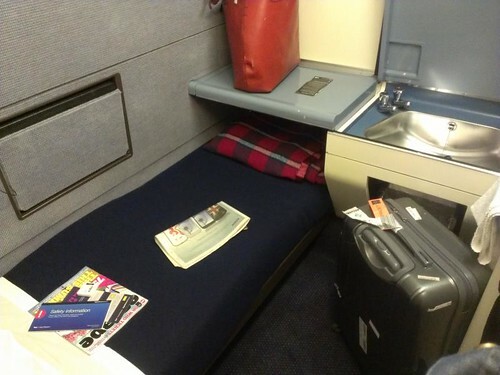 I don’t think I have ever wanted to travel in a sleeper train, but I think I might have to put it on my list now! I love travelling by train and have taken the overnight sleeper several times to Italy but have never taken it in England. Think this will have to be something I remedy. Sounds like fun ! I take night trains a lot, between Berlin, where I live, and Paris (i’m from France) and I am always so excited ! Though that train seems much more comfortable ! Omg this looks fun, I must try this. Thank you for making the long journey to Cornwall sound exciting to others, it is a trek to get here (I live in west Cornwall and it’s an epic to get anywhere, one of the pay backs for living in this lovely county), but as you probably realised from you break here, very worth it to be able to relax and recharge for a weekend. Just wanted to say that the franchise for this rail network is still undecided and the sleeper service is not guaranteed to remain the same, so thanks for the lovely recommendations and maybe someone might listen!